Posted on November 1, 2013 by Red said what? • This entry was posted in CrossFit, On being strong... and tagged Comfort Zone, community, CrossFit, CrossFit Immortal, Discomfort, double under, Empire State CrossFit, fast, insecurity, Jen Reinharz, Jennifer Reinharz, Katy Perry, Kool Aid, New York Sports Club, obstacles, picture book, Plylo Box, writer. Bookmark the permalink. 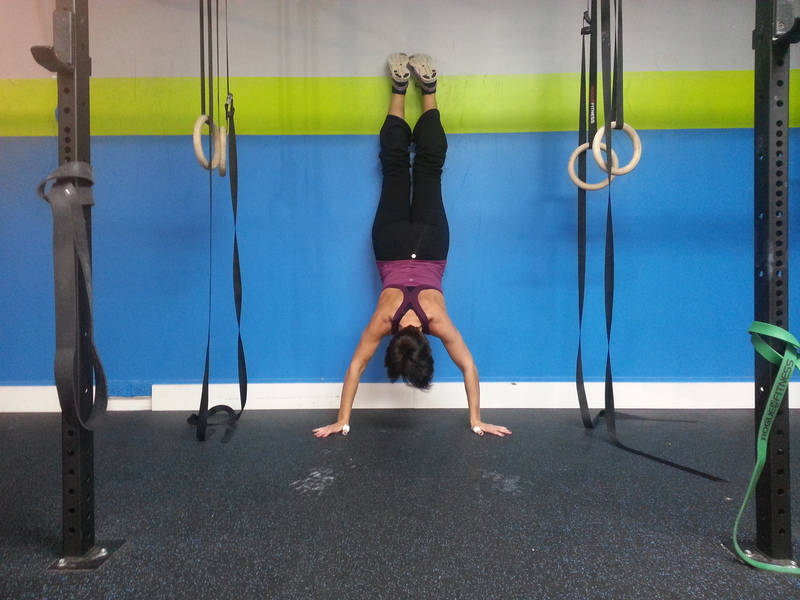 Pingback: FRESH SQUEEZED MOM SAID WHAT?…Dear CrossFit Newbie | Red Said What?